If you think an “all-inclusive package” means vacation at a Caribbean resort, think again. You can find great vacations to suit every interest and energy level, and you can pay upfront and be done with it. Now that’s a vacation! Rope steer on a genuine dude ranch, take in the magnificent vistas of Big Sky Country while swaying in a saddle or indulge in a little R&R (with three square meals a day, plus more). 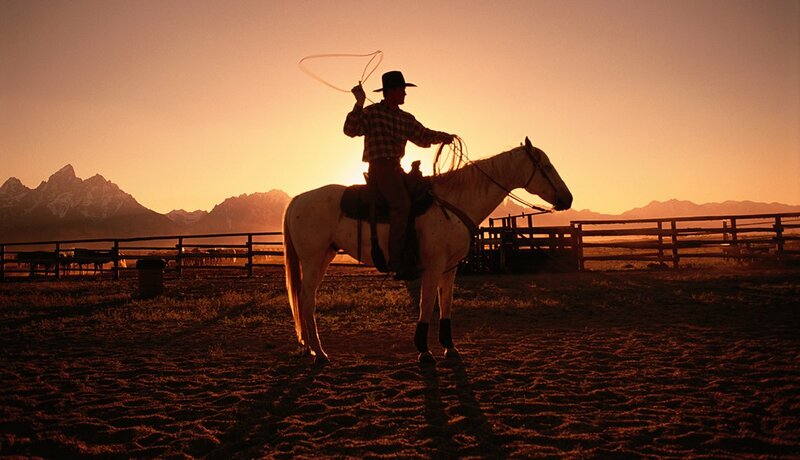 There are a wide variety of cowboy vacations available to fulfill your Wild West fantasies. Brush up on your culinary skills or master an entirely new cuisine. 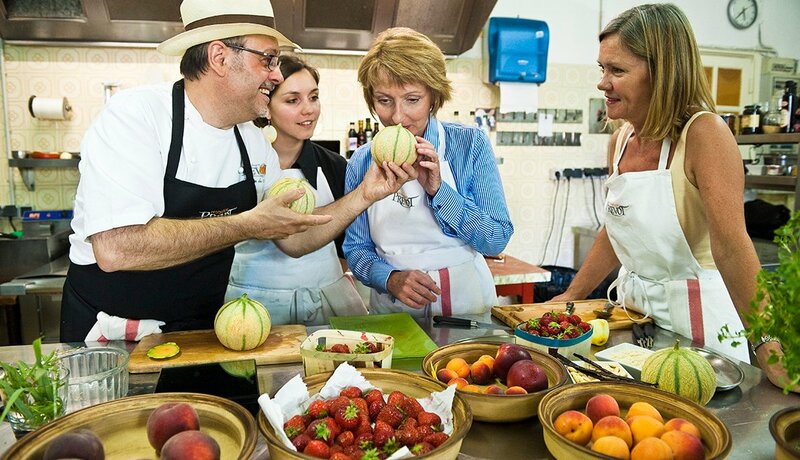 Especially popular: cooking school vacations in France’s Provence and Italy’s Tuscany regions. Although classes are the main focus, itineraries often include excursions to local wineries, markets and farms. Today’s fitness and wellness resorts embrace exercise, sensible dining and holistic health. But that’s not all: You can round out your stay with a plethora of activities that range from hula lessons to kayaking and then enjoy relaxing, rejuvenating spa treatments. 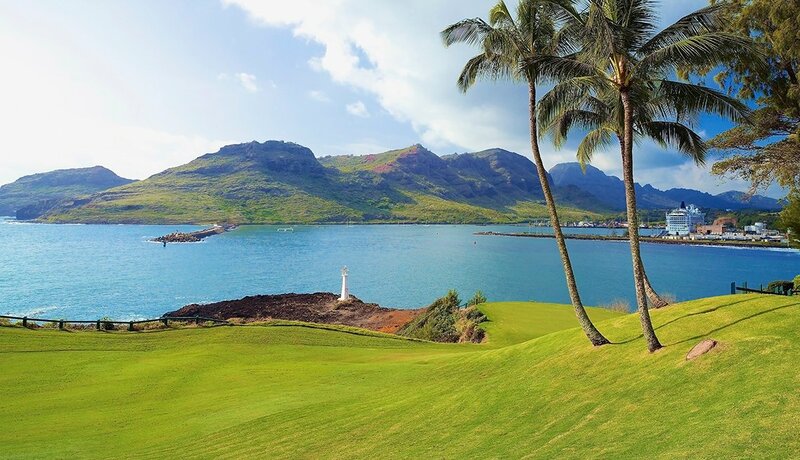 Most regular cruises offer the occasional golf excursion, but the main focus of a golf cruise is to provide unforgettable golfing at each and every port. Tours include historic courses all over the world. A variety of non-golfing side trips are also available. 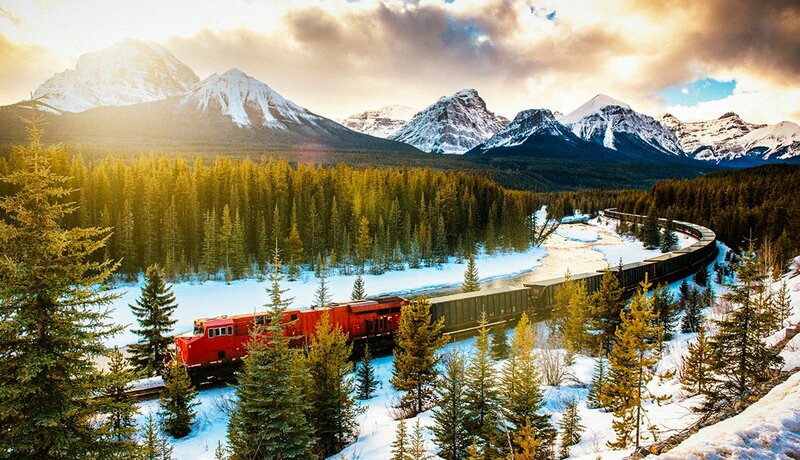 Discover North America’s cities, national parks, grand landscapes and stunning coastlines by train when you book one of Amtrak’s all-inclusive rail journeys. 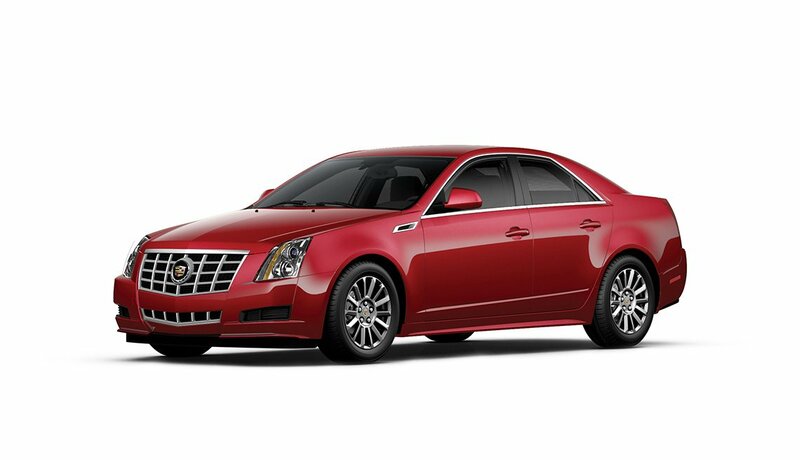 Select from such enticing trips as Coast to Canyon, Music Cities of America and Canadian Rockies Explorer. 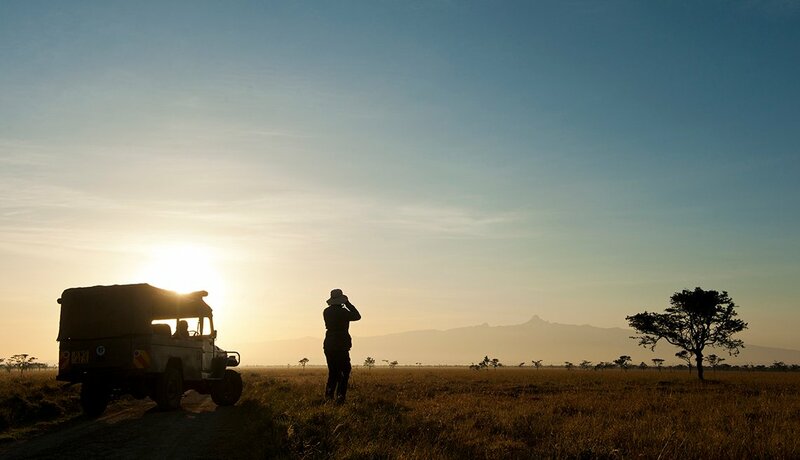 Choose from a multitude of safaris that suit every style, from luxurious to adventurous. But be sure to do some research. Examine websites to choose companies that are committed to social and environmental concerns. 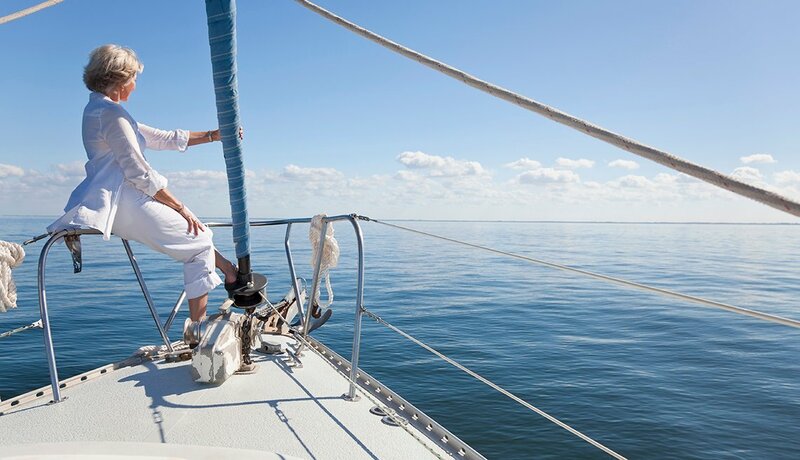 Learn to sail or hone your skills while living on a yacht in the Caribbean. Most sailing schools offer snorkeling, fishing and a bit of relaxation to go along with daily sailing lessons; some provide quite luxurious accommodations and elegant meals. 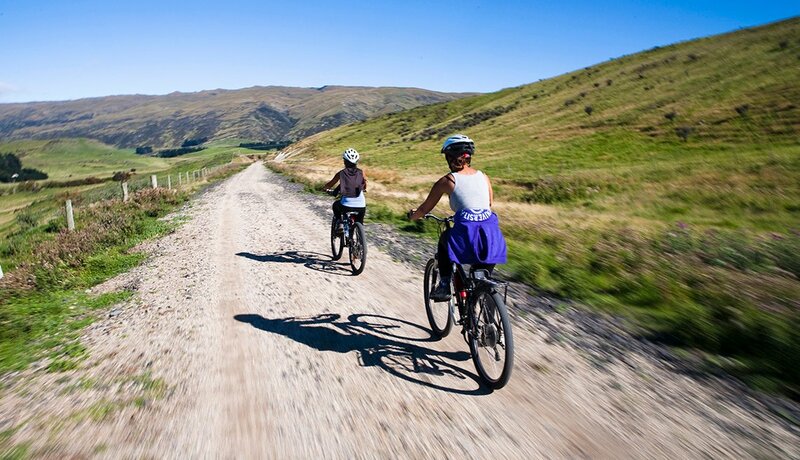 Pedal the world — from New England to New Zealand. 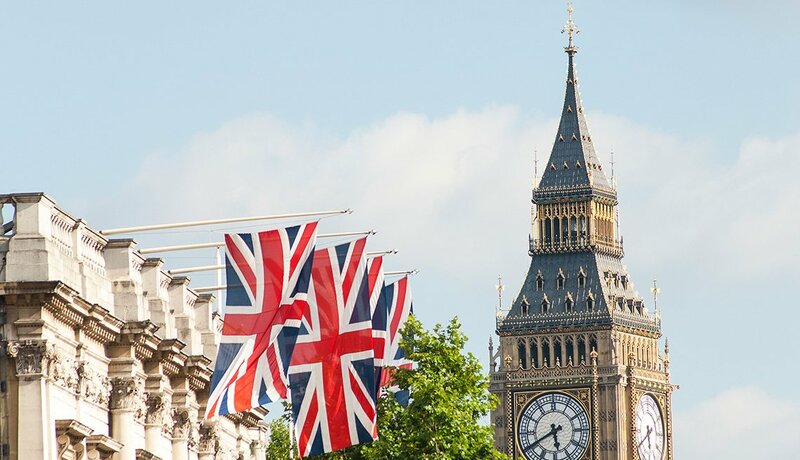 Spend your days on the road, and spend your evenings dining and resting in restaurants and hotels — all chosen for you ahead of time. Just pick a tour that suits your abilities: They run the gamut from short daily distances on level terrain to more physically challenging routes. Take vacation photos that your friends will actually want to see. 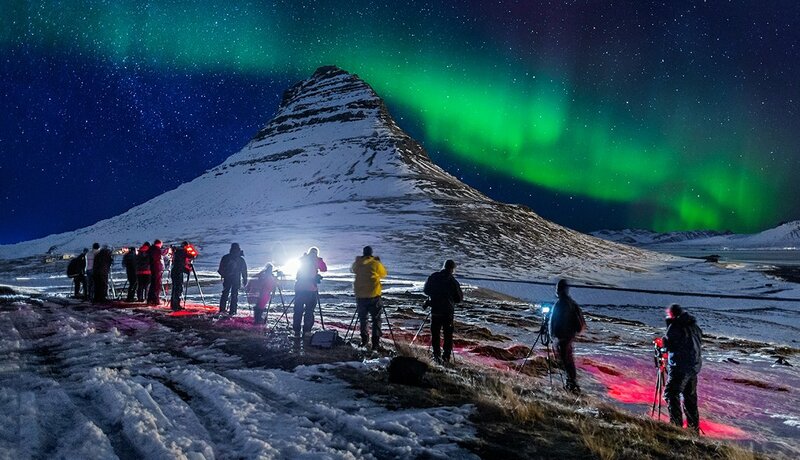 On a photography tour to such exotic locales as Iceland or Morocco, you will not only learn to photograph dramatic scenery and native wildlife but also how to capture the cultural identity of your chosen destination. 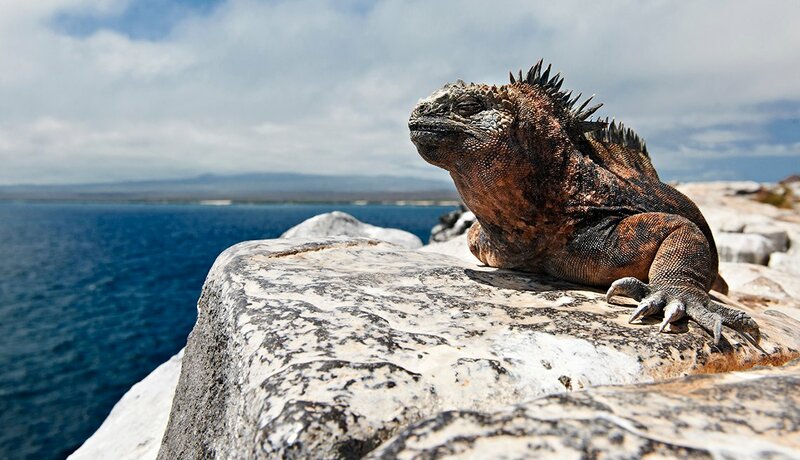 Are Ecuador’s Galápagos Islands on your bucket list? Pay homage to the exotic wildlife that was Darwin’s “living laboratory.” Choose from several all-inclusive cruises and resorts that bring you face-to-face with giant tortoises, marine iguanas, penguins and blue-footed boobies.